Social media is mostly all fun and games, but sometimes we don't realize how much we can influence our peers and colleagues through our social media channels. Join marketing expert and host of the Veterinary Marketing Podcast, Brandon Breshears, and Seth as they hit the key points in using social media to establish your personal brand how your brand can help (or hurt) you in your career. 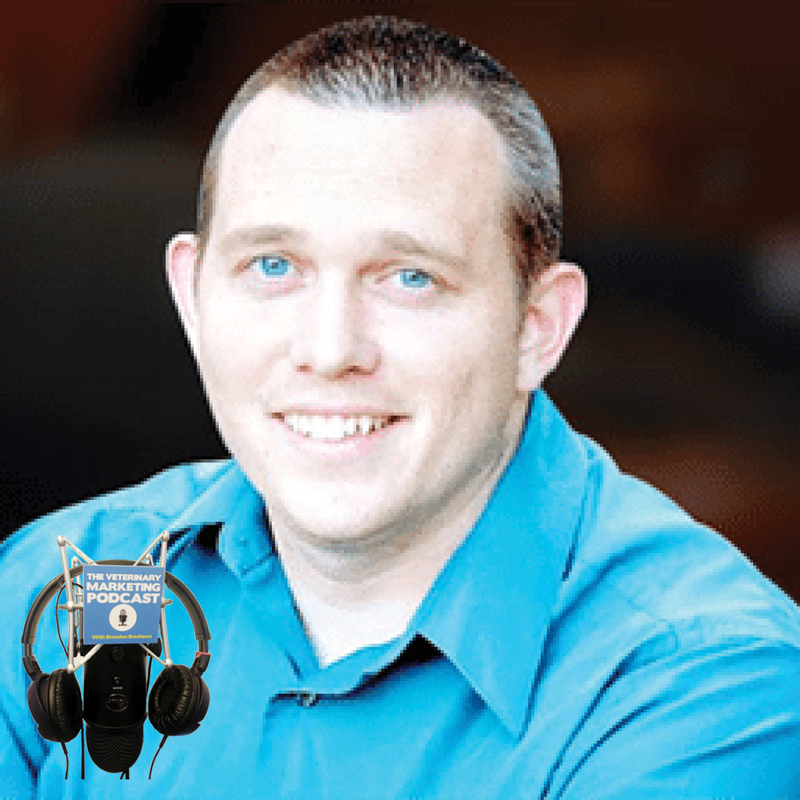 Brandon Breshears created the Veterinary Marketing Podcast from his love of marketing and saw the need the veterinary industry had for some up to date marketing. Brandon helped to start a company called Rethink Veterinary Solutions that specializes in providing loyalty wellness programs to practices. His role in the company had been to create an online presence and to help with the marketing of the company. As he came into contact with practices all over he was amazed at how few practices were actively marketing themselves, and many practices didn’t even have a website or one that would even remotely pass as professional today. He loves working with veterinary professionals because they are really kind, intelligent people who are passionate about what they do. They want to provide the best service possible and for the most part they truly love their patients, but most of the people he has met since getting into this industry have no idea what they are doing. They’ve been trained as doctors or technicians, not as business owners or marketers and that is where he wants to help. He's been doing internet marketing in one form or another since he launched a Real Estate lead generation website, and has spent the past decade learning things like SEO, Copywriting, Email Marketing, Adwords, Analytics, Facebook and Other Social Media Marketing and he want to share his passion of marketing with this industry that needs it so badly! Connect with Brandon on LinkedIn and please subscribe on iTunes to the Veterinary Marketing Podcast!